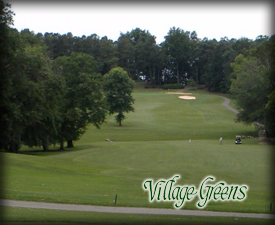 Magnificently situated in the foothills of the Blue Ridge Mountains, this Russell Breeden designed 18 hole golf course, opened for play in 1969. 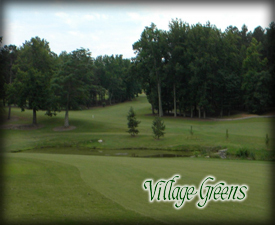 Village Greens, located on Asheville Highway in Gramling, South Carolina, features a challenging 6,372 yards from the longest tees and plays on bermudagrass to a par 72. The course was constructed on a 100-acre tract of farmland and every effort was made to maintain the beauty of the landscape as well as utilizing existing lakes and ponds as water hazards. Pear trees along the fairway on hole #10 serve as a reminder of the original orchards which once stood on that site. 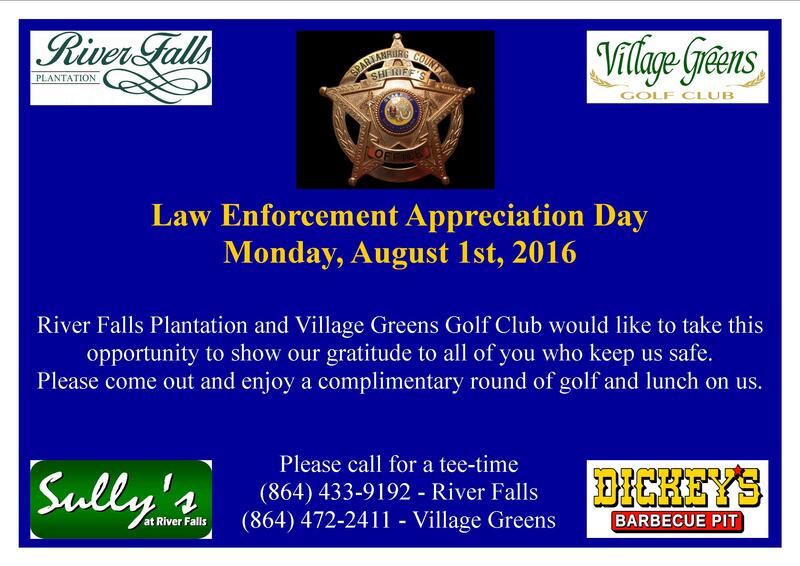 Almost one-half century later it would have been difficult for the founding organization, the Mountain Valley Development Company, to envision the growth and quality of the course as it now exists. Both the popularity of play and the sheer beauty of the Club House are a tribute to their efforts of so many years ago. 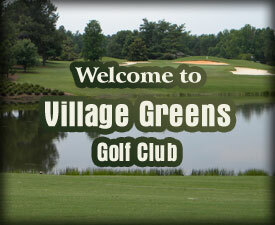 Their ultimate goal was to provide the most affordable and enjoyable golfing experience possible, and that is exactly what they have accomplished. for rest., catering, and banquet info.